Why not add a sophisticated slant to your ceiling pendant lighting with our clever Pendant Flex Ceiling Hook? 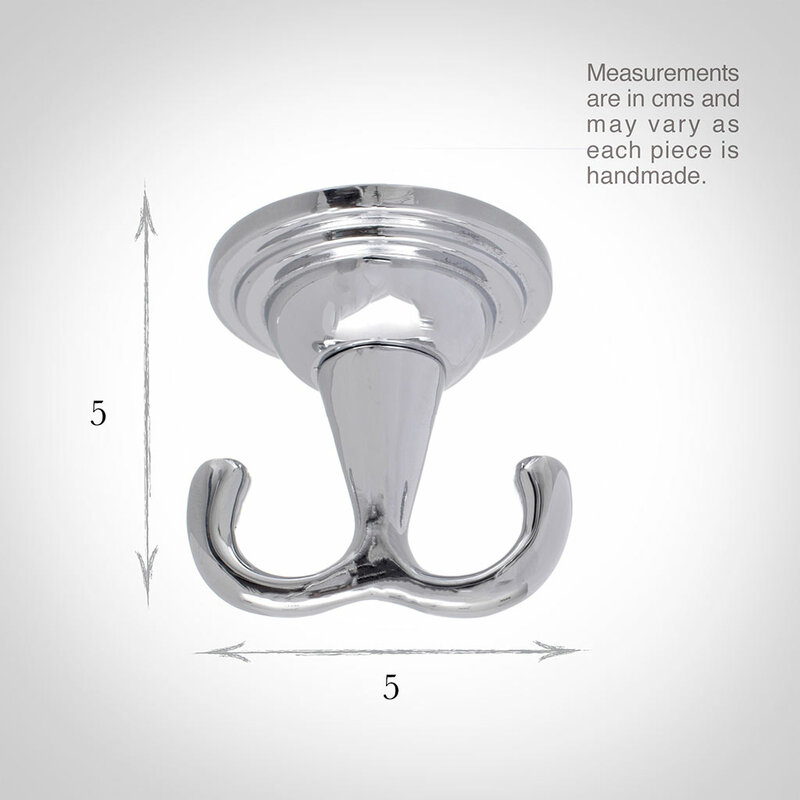 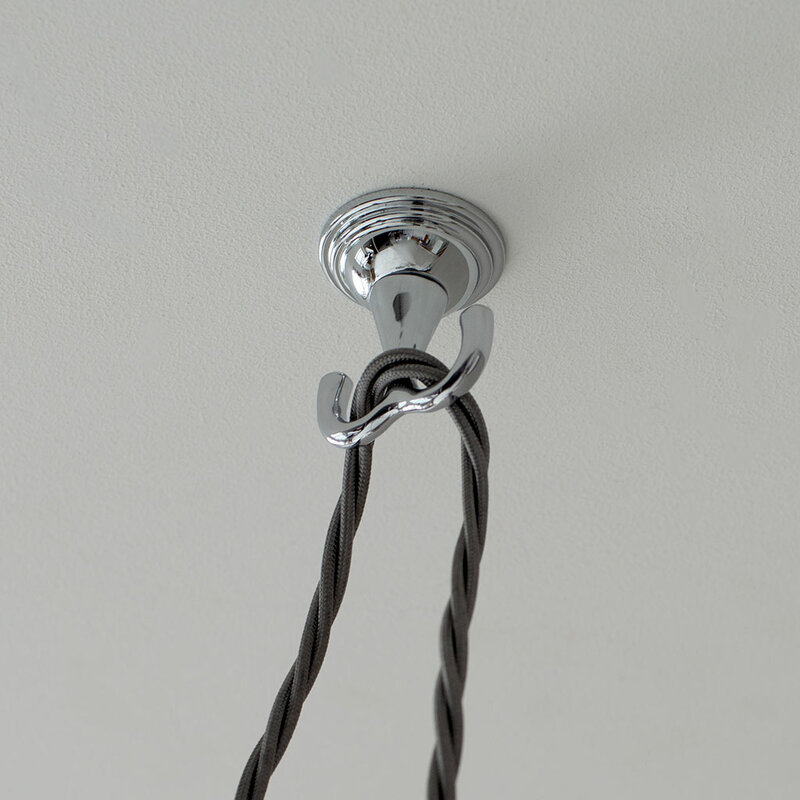 This hook means you can easily position your pendant in the perfect spot in your room no matter where the ceiling rose and wiring are situated. 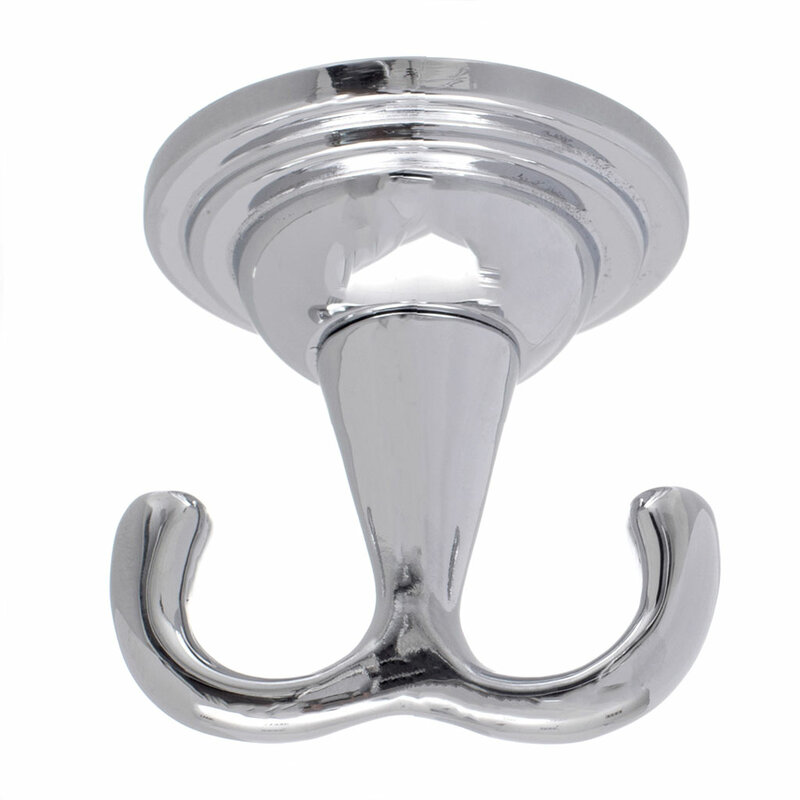 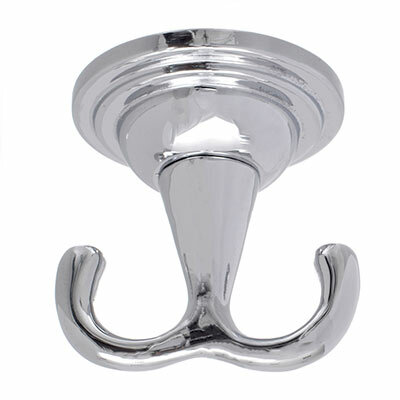 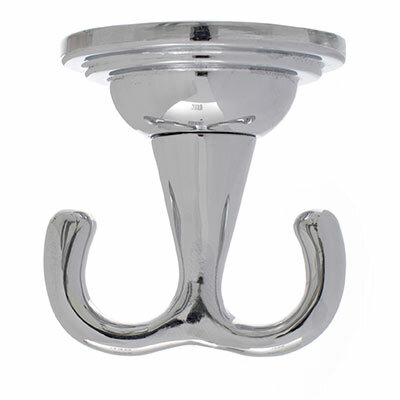 Hand cast from solid brass and plated in glossy nickel, this hook will give you a more contemporary look without sacrificing on hand crafted quality. 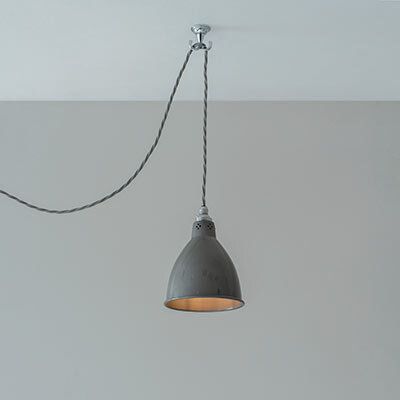 Also available in antique brass, matt black and slate grey. To get the look using this neat pendant positioning hook, we offer additional braided cable lengths on many of our pendants – simply call our helpful sales team for more information.